The 5th EUPOS® Council and Technical Meeting took place on November 14–15, 2018 in Tallinn, Estonia. 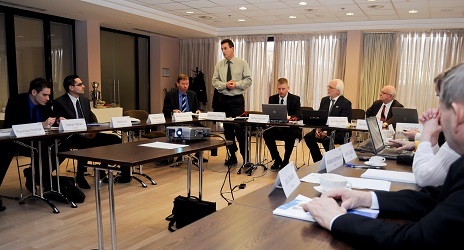 The meeting was organized by the EUPOS® Executive Board and hosted by the Estonian Land Board. Based on years of experience guidelines and standards are the best basis to build secure and reliable GNSS Network. Uniform common network RTK quality monitoring tool based on virtual monitoring stations for all EUPOS member countries. We are open for cooperation with other GNSS network operators. If you are interested please contact us and join to our team. Presentations, photos and other important documents from the 5th EUPOS® Council and Technical Meeting which was held on November 14-15, 2018 in Tallinn, Estonia are available below. This event was hosted by the Estonian Land Board in Tallinn. Presentations, photos and other important documents from the 4th EUPOS® Council and Technical Meeting which was held on November 21–22, 2017 in Bratislava, Slovakia are available on the meeting web page http://skpos.gku.sk/eupos/. 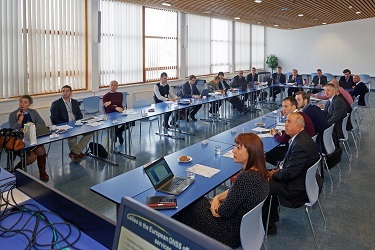 This event was hosted by the Geodetic and Cartographic Institute in Bratislava. This webpage is dedicated to EUPOS organization. 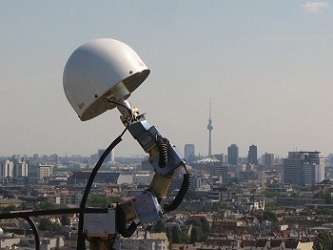 All administrators, operators, managers and also end users of Ground Based Augumentation Systems, specially involved in real time aplications will find here interesting information regarding reference stations networks in Europe. The webpage is now under construction.